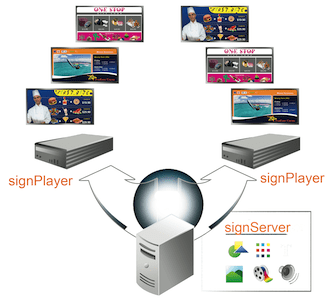 signPlayer is a technologically advanced software engine that offers unprecedented HD video and audio processing. signPlayer is capable of displaying various types of content on a digital signage system. It can support (on multiple layers) Flash, still images, HD video, scrolling text, as well as many other multimedia types. 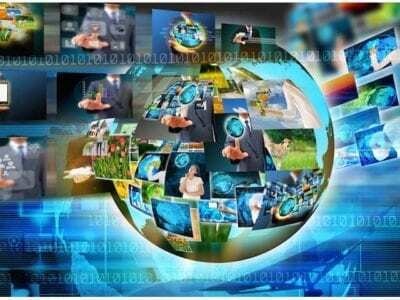 Furthermore it can support touch screen interactivity and targeted advertising through facial recognition. The output resolution can be set through signPlayer – there are no restrictions on the output resolution. signPlayer can be setup to communicate with the signManager on regular intervals to check for content updates, or it can be manually updated at any time. signPlayer will firstly check with signManager for content updates, if there are none it will continue to display the existing content. If an update is required the signPlayer Digital Signage Software will check to see if the content files have been downloaded previously (images, videos, etc), if they have then the files will be added to the playlist from the hard drive, if they haven’t they will be downloaded. This method of communication saves hard drive space on the player PC and saves bandwidth – as the same files aren’t being downloaded numerous times. Once the downloads are complete and the playlist updates, signPlayer will display the new content. 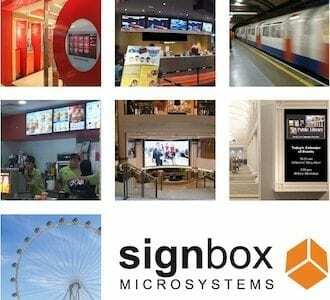 The final task of the signPlayer Digital Signage Software involves reporting back to the signManager. At minimum, signPlayer will send back reports on the system operation; if there has been any faults or unexpected errors these will be reported back to signManager. 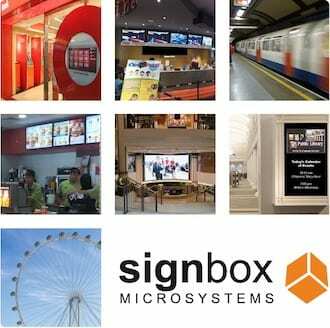 When using some of the Signbox add-on modules, the reports can be focused on marketing effectiveness, to allow the client to get the most out of their Signbox digital signage system. signPlayer can feedback how many people have looked at the screen, how many people are in the room, the demographic information on the people looking at the screen, as well as reports on interactivity if the touchscreen functionality is being used. signPlayer runs on standard PC hardware so if there ever is a failure the hardware can be replaced with easy-to-find and affordable off-the-shelf equipment.